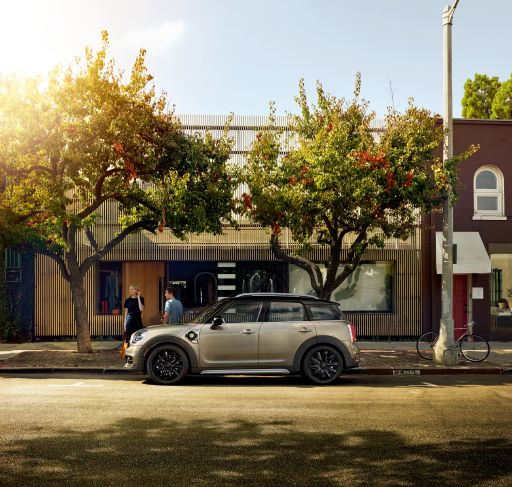 The Countryman is a great vehicle to consider when you’re looking for lots of space, comfort, and agility. However, you may want to have this vehicle short-term since you love getting the latest features every few years. In that case, you could always lease the car. Plus, we offer lots of MINI Countryman lease deals for your convenience. Below, we’ll tell you all about these lease offers and what they entail. 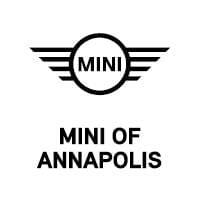 Then, we’ll go over the leasing process as a whole, so you know how to get this vehicle at MINI of Annapolis today! 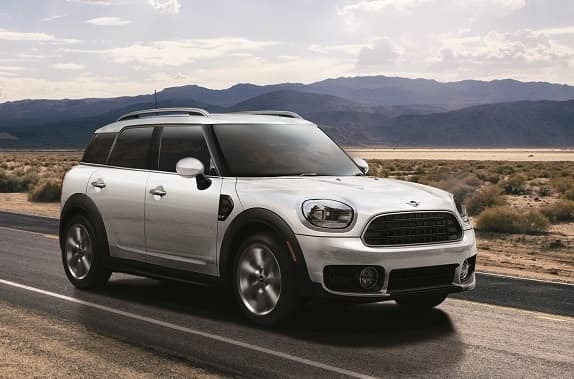 Our MINI Cooper dealership has many lease offers for the Countryman. No matter which trim level you opt for you, you get to pay a certain amount each month (often less than if you were financing the same vehicle). Our lease offers are usually for around 36 months with a certain mileage package available. Plus, you’ll put a certain amount of money down initially, which can come from a trade-in, if you have one. Overall, you’ll get to drive home in a spacious, stylish, and feature-rich SUV that fits within your budget for a win-win situation. Before leasing the MINI Cooper Countryman, you’ll need to decide which version of this automobile you want. You can check out the available lease offers on our website or head straight to the dealership, where one of our staff members can be of assistance. They’ll walk you around the showroom and point the different MINI Countryman models we have available. With different colors and trim levels to choose from, you’re sure to find the right one for your daily needs. If you’re deciding between a couple trim levels, we can help! We’ll go over what features are available in which trim and show you how everything works. Then, we’ll have you test drive these vehicles to help make your final decision easier. After making your selection, it’s time to start the leasing process! Stop by our finance center, and we’ll help get things going for you. One of our finance experts will guide you through each step of the process. We’ll start by explaining the lease deal available for your vehicle, including what mileage package comes with the offer. After we’ve covered the entire lease agreement, we’ll just have you sign on the dotted line. Then, you’ll receive the keys and get to drive home in a brand-new MINI Cooper Countryman! If you’re ready to lease this subcompact SUV, then check out the MINI Countryman lease deals at MINI of Annapolis. Pretty soon, you’ll be driving around Annapolis, Highland Beach, and Hillsmere Shores in this impressive automobile!